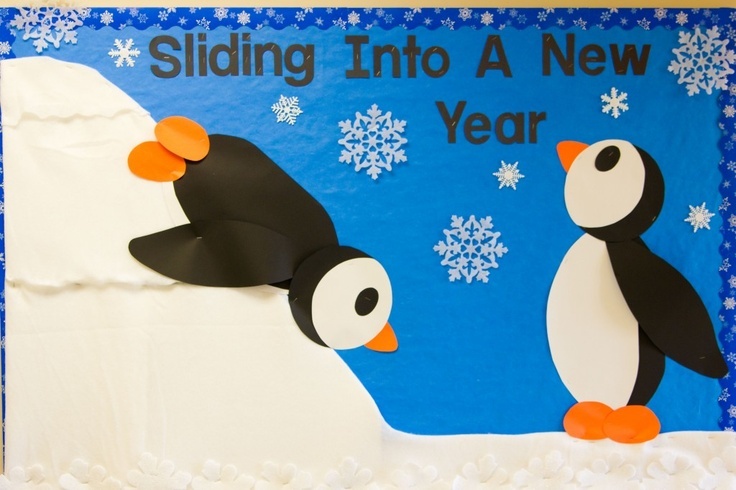 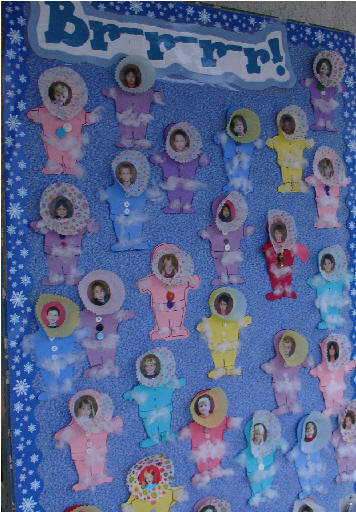 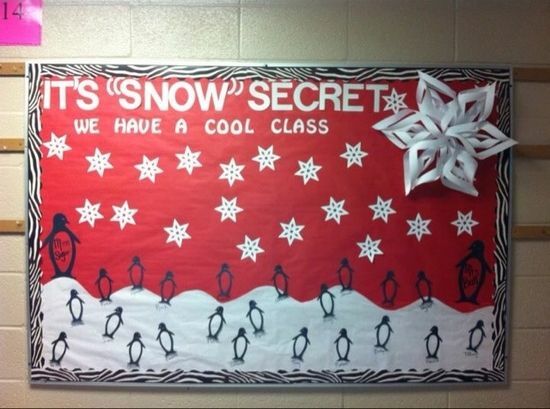 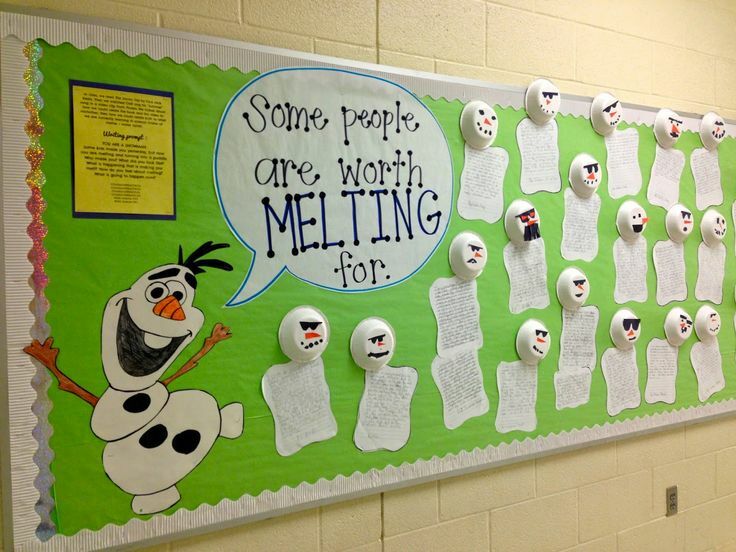 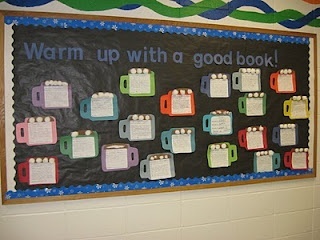 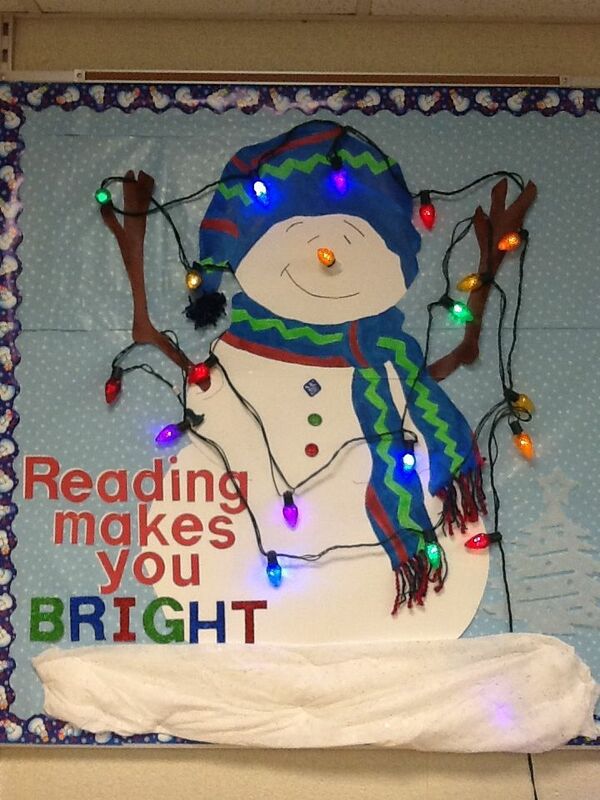 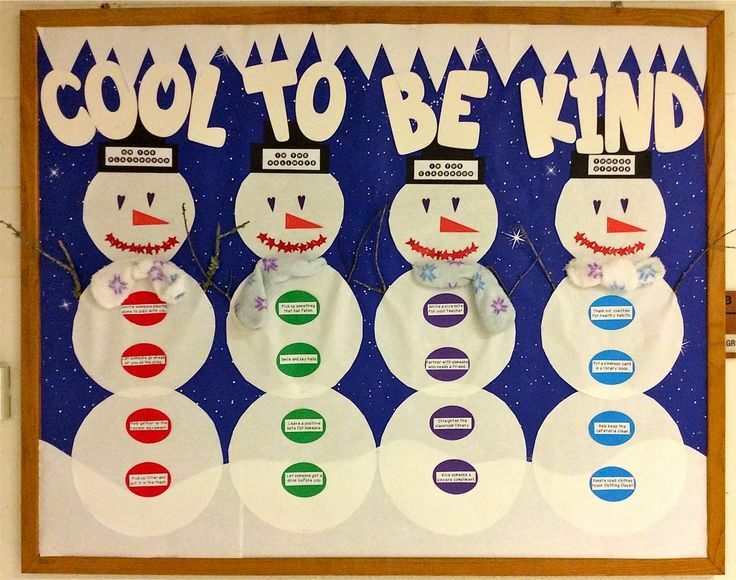 Check out these fun and creative bulletin board ideas for those chilly winter months . . .